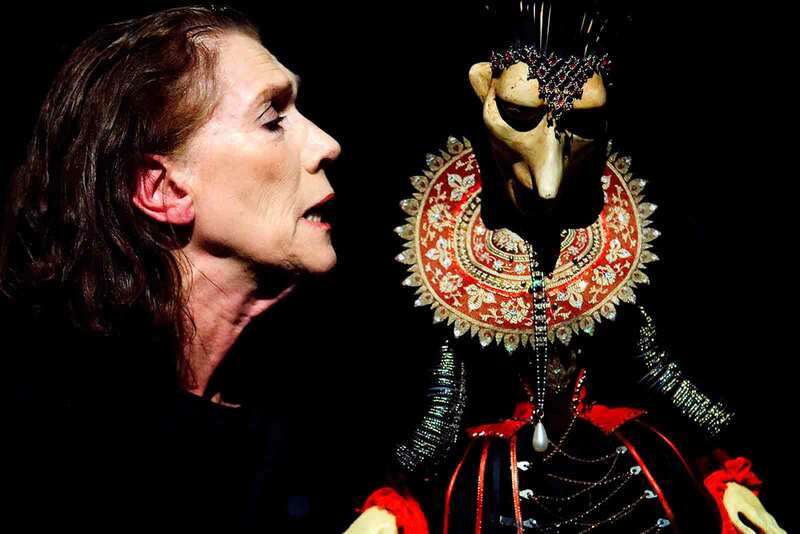 The company has also produced, in collaboration with Watford Palace Theatre, the UK premiere of My Hamlet, a work featuring the Fingers Puppet Theatre of Tbilisi, Georgia and UK actress Linda Marlowe, as well as Platero y Yo, a work developed in partnership with the Marjanishvili Theatre Tbilisi and Norwich Puppet Theatre. 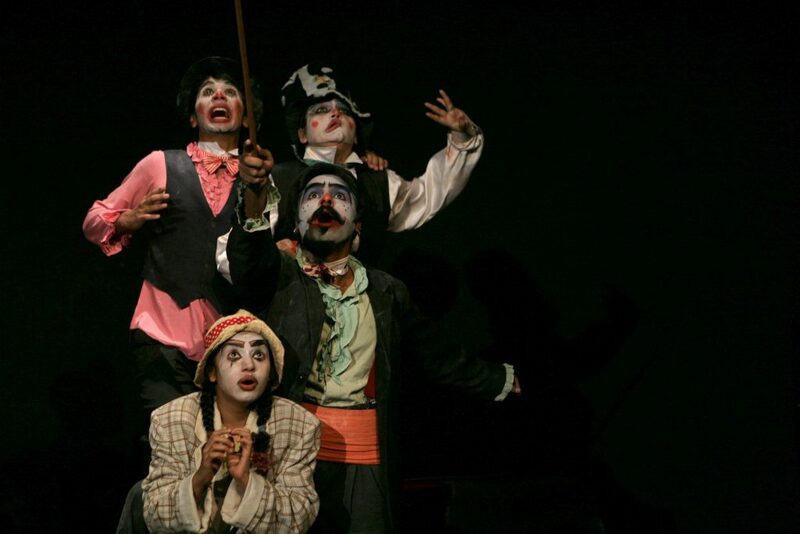 The company has also toured the Company Theatre’s production of Hamlet, The Clown Prince in March/April 2011. In 2017, the company developed a highly acclaimed production of French playwright Jean-René Lemoine’s Medea, Written in Rage, translated and directed by Neil Bartlett, with François Testory in the title role. 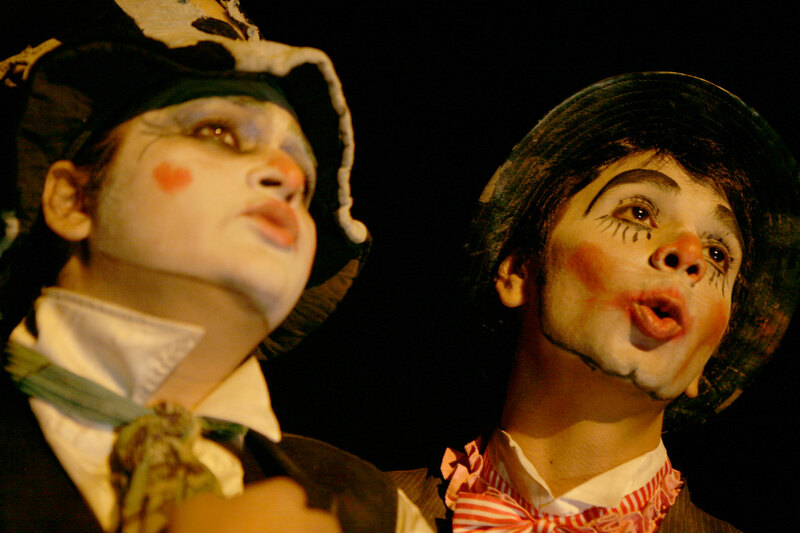 The work was toured in the UK in 2017 and internationally in 2018.